Information Session on May 18, 2017 From July 9 – July 14, we are offering a week long introductory intensive in Calgary. Join us on May 18, from 6:30 – 8:00 pm at Calgary Reads to learn more. Click to register for this free session. 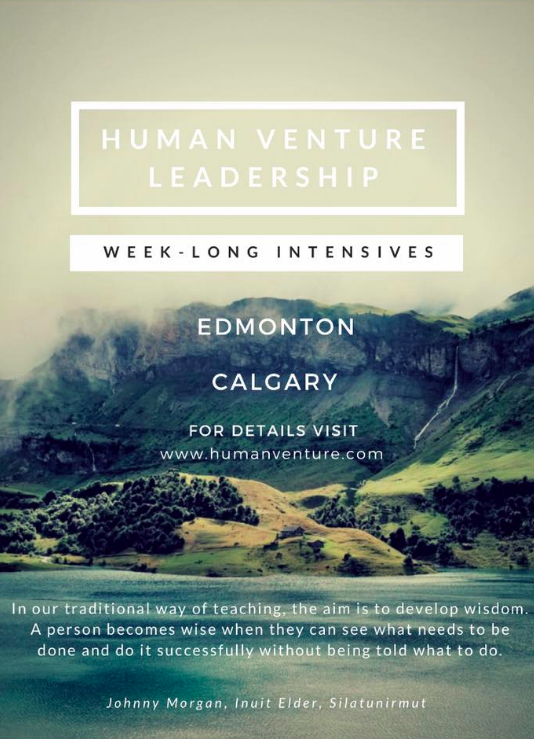 Information Session on April 20, 2017 From July 9 – July 14, we are offering a week long introductory intensive in Edmonton. Join us on April 20, from 6:30 – 8:00 pm at Calgary Reads in Edmonton to learn more. Click for details and to register for this free session.